Object Synchronizer: Better focus/analysis of the price chart in many time frames. 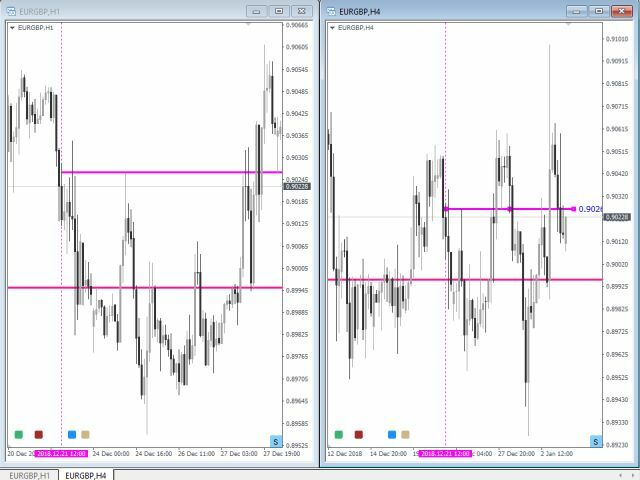 Are you bored to save and load template many times for the same symbol for many chart time frames? Here is the alternative. 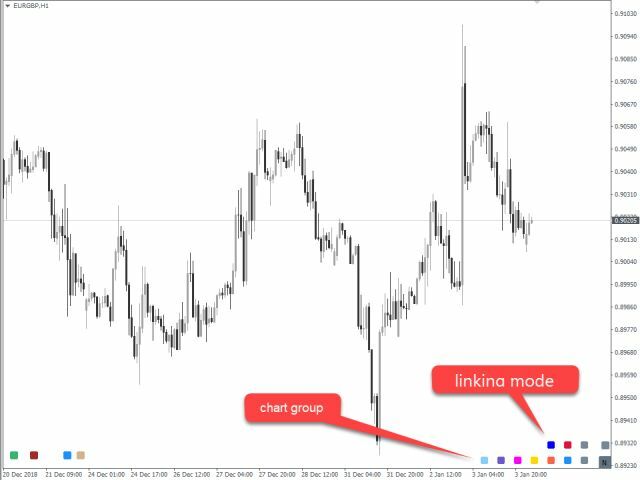 With this indicator, you enjoy creating objects across many charts, you can modify the same object in any chart, you can delete the same object in any chart. 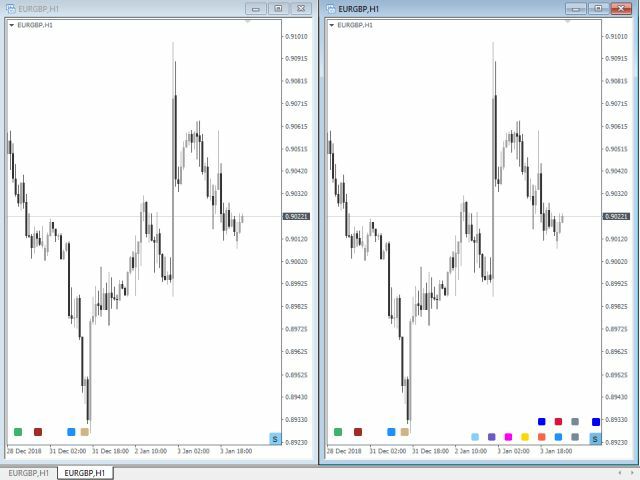 All objects that you created/modified always are synchronized across all chart windows (with same symbol). Save your time, you can focus better on what you are looking for in many time frames. Easy to use. 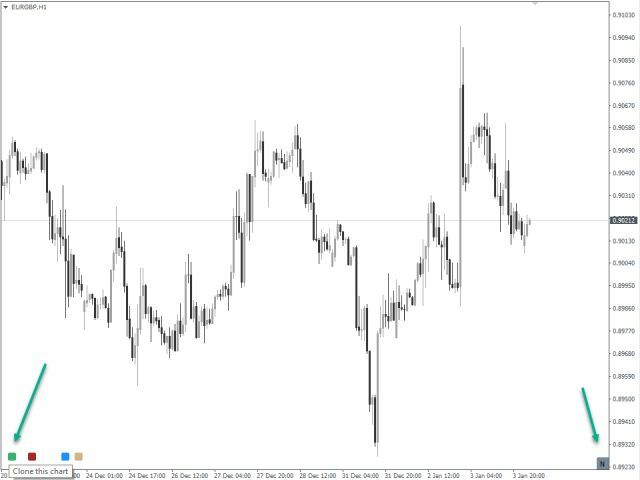 Just attach this indicator to your chart, with customized values and save as a template. Load all charts with the template. Now, it's very easy to create new objects/modify objects from any chart time frame. 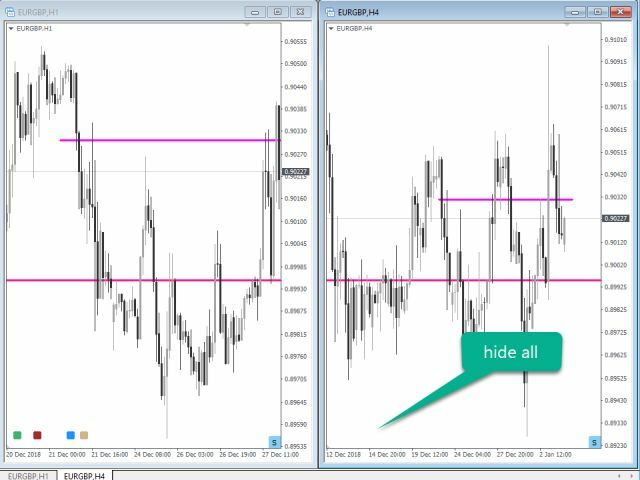 Help you better focus on price action trade in many time frames. Clear information for each object. 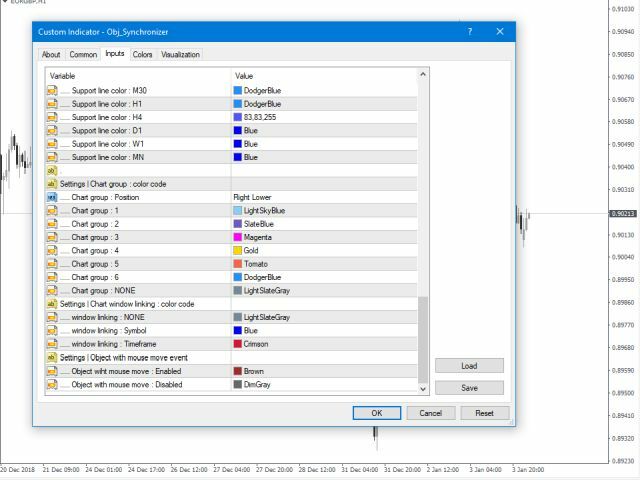 To link charts to the group, the same color group and window linking method is required to be selected. 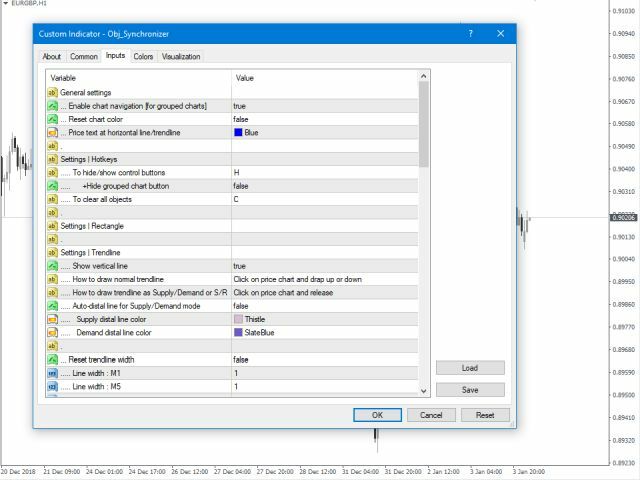 This utility save me lots of time when doing MTF analysis. I am very happy with this, though some improvements still can be made. When I am using your indicator: Object Synchronizer. I found out that when you place the indicator on the H4 and W1 chart. 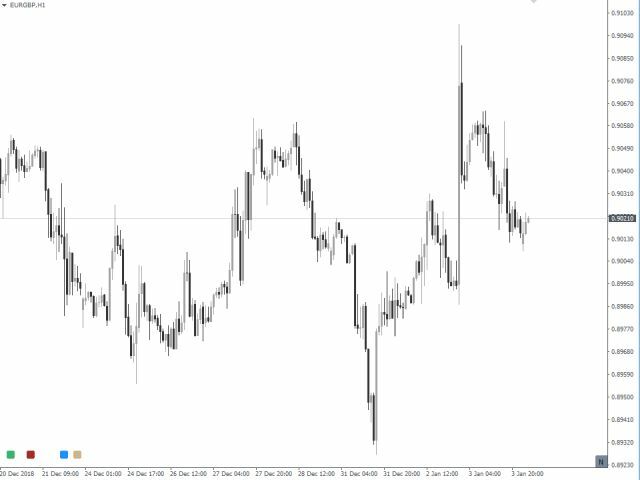 And you set both Charts (H4 & W1) to the same group and then draw a Trendline on the H4 chart it does NOT SYNCHRONIZE this Trendline to the W1 chart. This is obviously a bug in this Indicator. Can you fix this PLEASE. Otherwise I paid 20 USD for Nothing! And that would be a shame. 1. To link charts to the same group, the same color group and window linking method is required to be selected.